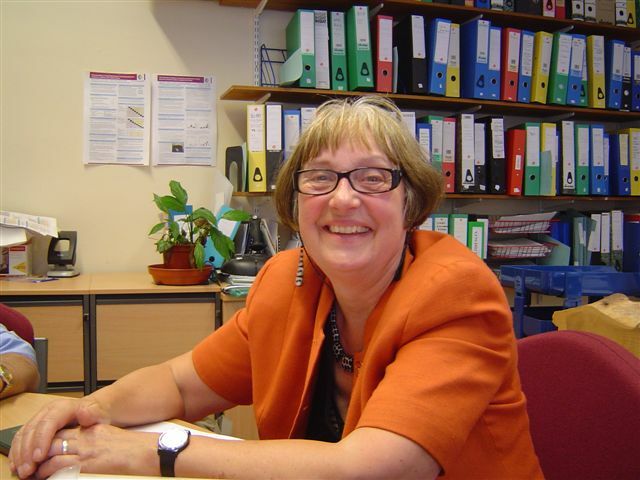 She is a professor of Rehabilitation Medicine who has worked in Leeds for 30 years. She founded the Rehabilitation Medicine services there. Over time they have expanded greatly and now include not only acute rehabilitation, post-acute inpatient rehabilitation but also specialist community services such as the Young Adult Team and the Head Injury Team. This expansion has been achieved with clinical colleagues and they and academic colleagues in the Rehabilitation Research Department have evaluated most of these developments. She has lead research on practical rehabilitation problems mainly in neurological and rheumatological rehabilitation, has evaluated many new services including a community team for TBI. The research of the unit concentrates on movement, measurement and Extending Working Life. 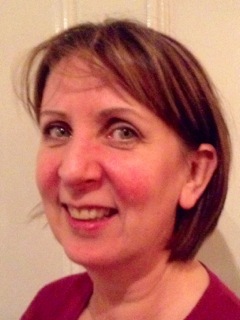 Helen Dowden, Neurological Physiotherapist practicing since 1981, specialising in the treatment of children and young adults. She has developed significant in-depth knowledge of neurological conditions utilising evidence-based practice and culminating in the completion of an MSc in Physiotherapy in 2004. Her knowledge and experience have been gained in the NHS whilst working as a Senior Specialist Physiotherapist and more recently as a Children’s Physiotherapy and Orthotics Manager in both hospital and community settings. Currently practicing as an Independent Specialist Neurological Physiotherapist working alongside NHS colleagues, schools, nurseries and leisure services to ensure goals and outcomes identified by assessment are achieved for children, young adults, families and other carers. Her enthusiasm and passion for Neurological Physiotherapy has continued to grow over many years of practice thus ensuring she is continually up to date with current developments. Jo Sandiford, Clinical Lead Speech and Language Therapist. Jo graduated with First Class Honours in B.Sc Speech and Psychology from the University of Newcastle upon Tyne, England in 1992. She completed her Masters qualification in Advanced Professional Practice in Speech and Language Therapy at Leeds Metropolitan University in 1998. Since graduating, Jo has spent most of her career working in Child Development Centres (CDCs) with preschool children with complex developmental difficulties, including cerebral palsy, autism, syndromes and developmental delay. Jo is involved in multidisciplinary assessment, diagnosis and intervention of communication and feeding difficulties in preschool children with complex and long term special needs. She has also worked with older children with complex needs in mainstream and special education. 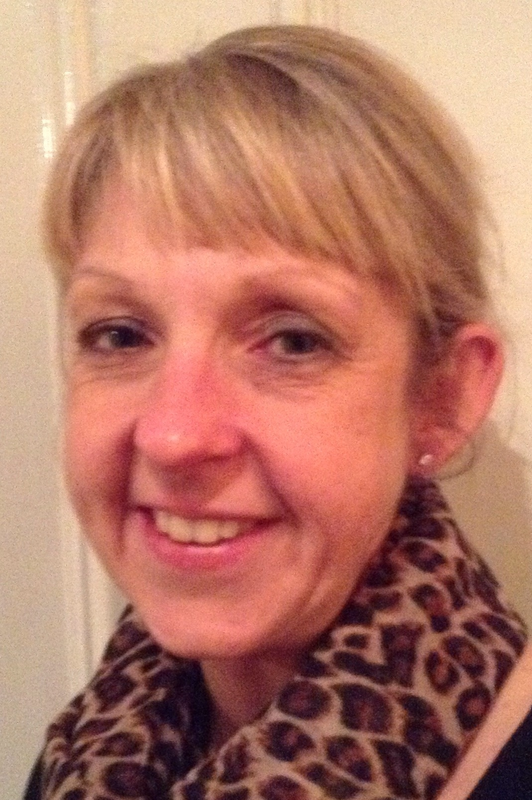 She is currently Clinical Lead for the Leeds Paediatric Speech and Language Therapy Service. Jo taught on the undergraduate Speech and Language Therapy Degree course at Leeds Metropolitan University from 2002 – 2005. She gained a post graduate certificate in higher education teaching (PGCHE) during this time. She continues to teach on this programme part time, as well as at Master’s level for other professionals including paediatricians. She also has qualifications in Management and Leadership. Jo’s latest publication was a chapter on Communication in “Children with Neurodevelopmental Disabilities” edited by Seal, Robinson, Kelly & Williams 2013. He is a Consultant Community Paediatrician in Leeds and is the Clinical Lead for Paediatric Neurodisability services in Leeds. He graduated in 1986 and completed hid MD (Paeds), DCH, MRCP and currently is a Fellow of the Royal College of Paediatrics and Child Health. He is the Regional Co-ordinator for Paediatric Neurodisability Specialist Grid training for the Yorkshire Deanery, UK. Arnab is the current Secretary of the European Academy of Childhood Disability (EACD). Arnab is the Chief Editor of and a key contributor to the book 'Children with Neurodevelopmental Disabilities: the essential guide to assessment and management' published by MacKeith Press in 2013. This is the only comprehensive textbook on the subject in the UK and is the recommended reading text by the British Academy of Childhood Disability and the MSc courses on the subject. He also has many publications in peer reviewed journals and textbooks. Arnab is a Co-organiser of the MSc Course in Paediatrics of the University of Leeds. He is the Module organiser for the Child Disability module, Developmental Psychology module, the Child Public Health module and the key advisor for the Paediatric Neurology module. Arnab has extensive experience of training and working in both developed and the developing world, having spent considerable time in the UK and India during training and in practice.